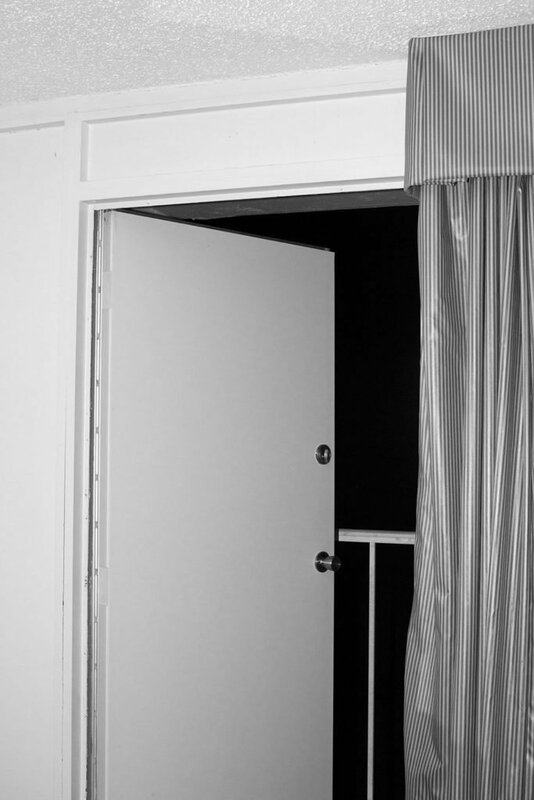 Ben Alper’s A Series of Occurrences , self-published under the imprint of Flat Space Books, portrays situations whose causations are mysterious and whose futures are unknown. The pictures seem like fragments; the narrative a chain of islands bound together by proximity but containing unique presence unto themselves. The book’s well realized sequence provides easy transit from one to the next. 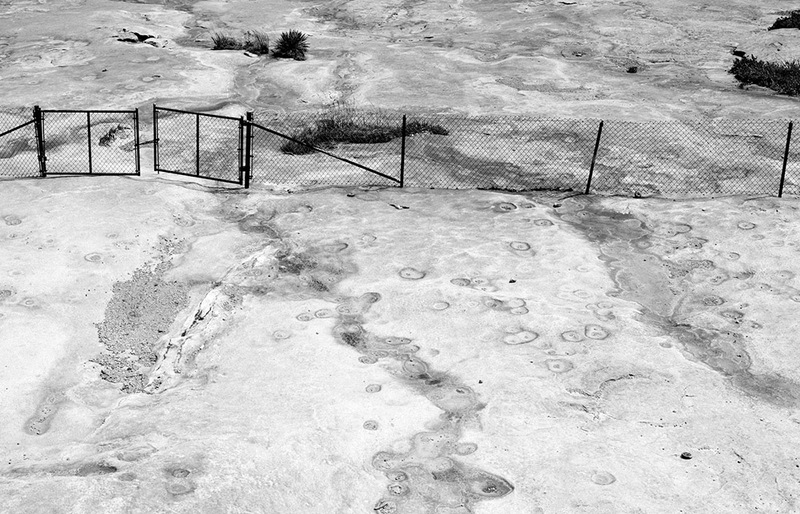 Alper himself describes the photographs being like a puzzle missing pieces, and the nature of the incomplete puzzle gives way for the mind’s stubborn proclivities to fill in the blanks as it chooses. 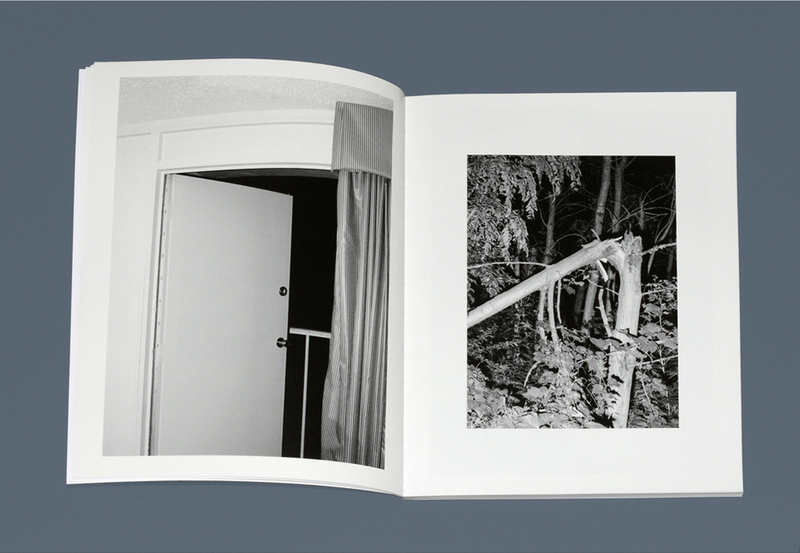 The philosophical underpinnings of the book bare a relationship and perhaps pay homage to Larry Sultan and Mike Mandel’s 1977 photobook Evidence,. 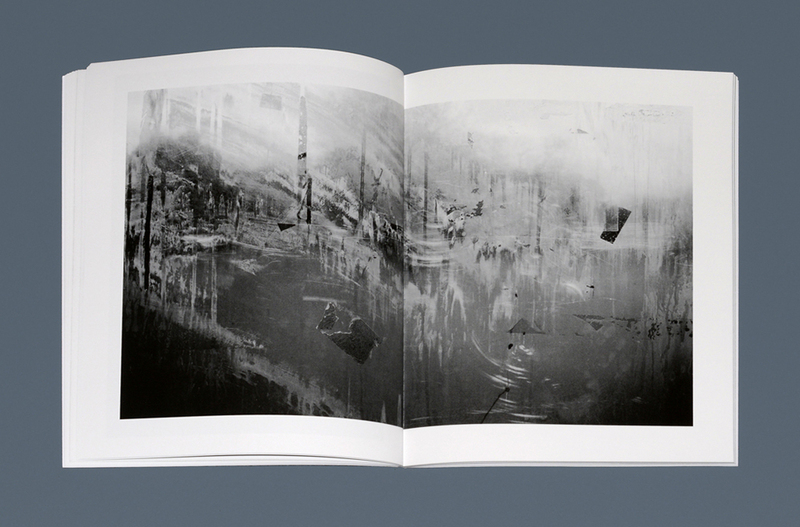 But unlike its conceptual ancestor, the images of A Series of Occurrences were made by the photographer himself, and it’s a good thing too as throughout the book’s nearly 60 plates Alper exerts his own unique visual lyricism from cover to cover. The imagery offers a broad gamut of visual vocabularies, and tonal qualities are rendered in a rich, full, and darkly-tilted range. Compositions are tightly structured yet contain off-beat formal play, stemming from Alper’s ability to photograph the casual with both a clinical and playful eye. Most importantly, there’s no image that seems to try to do too much. The pictures are restrained, sensitive, and convey an authorship of mature nuance and subtlety. They are kinds of photographs that seem now to go under-appreciated amid the more colorful spectacles of contemporary photographic practice that seem to attack the eye rather than wait for it to enter. 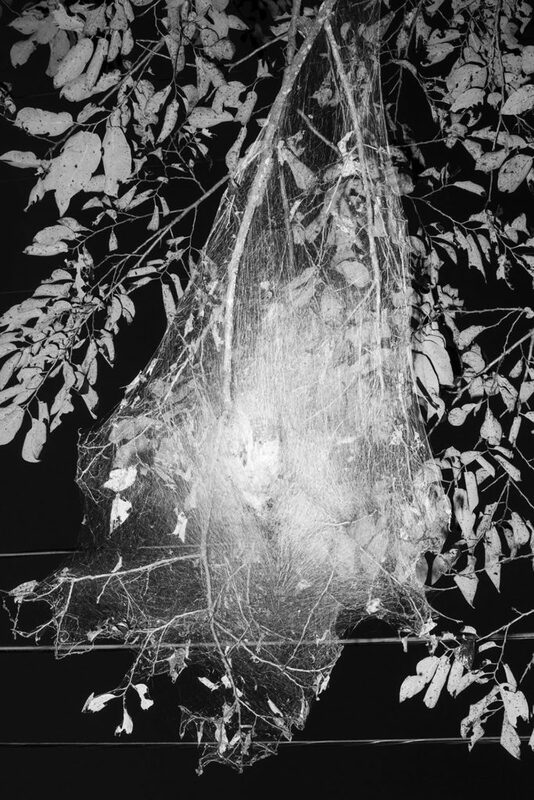 Alper’s pictures are spiderwebs waiting to ensnare the viewer, to twist them. 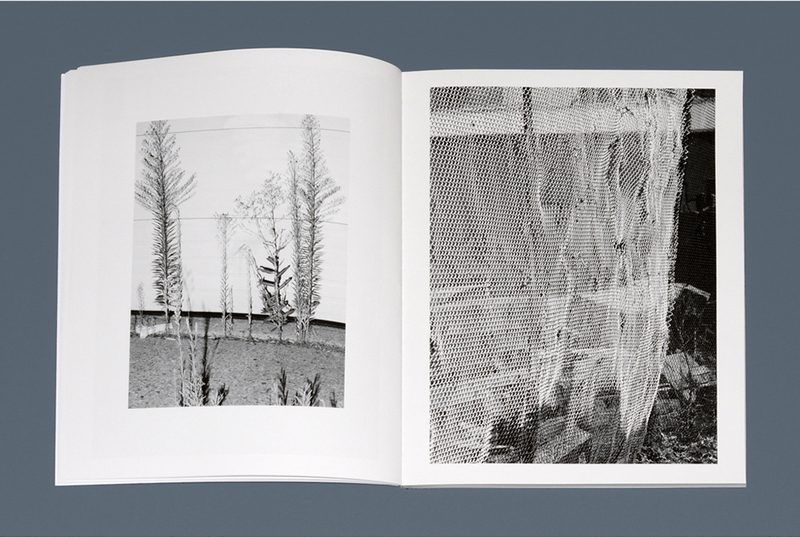 Much of the subject matter that appears in the book is dull when encountered in banal reality: piles of bricks, an ajar door, some window blinds, and textures on surfaces… Alper imbues poetic resonance through all these things, and gives the eye allowances to view the dull as speculative and mysterious. 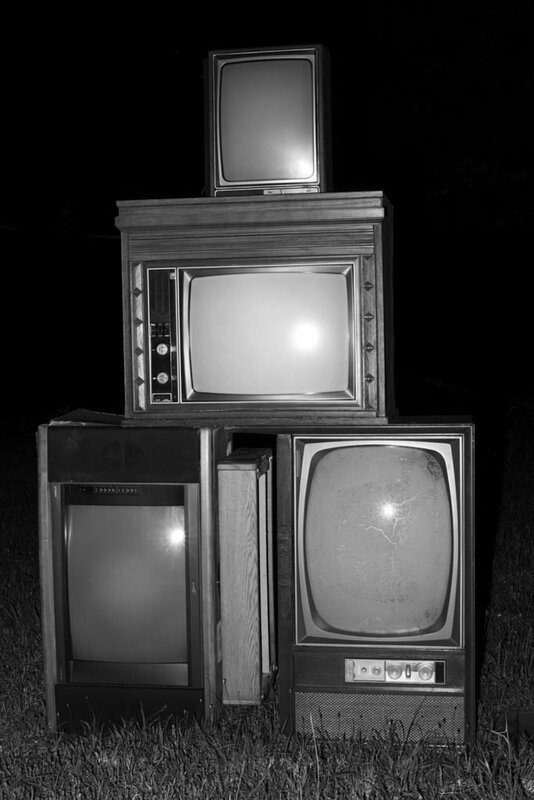 Meanwhile, we encounter hitches in the expected: A snow covered lawn seems infected with stains and markings, a stack of tvs is fashioned like a pyramid, a camera flash illuminates a burnt-out streetlight that appears swallowed by a tree. It’s a book of situations that one after the next build into a series of incidences that bring the mind into a general state of recognition, but whose specifics are ultimately unreachable. Alper’s art occupies a space across that chasm of understanding that often exists just out of arms reach, but which contains a gravity that pulls at the imagination, imploring viewers to take a dive into the unknown. The mind is stubborn in its insistence to fill in the blanks. A Series of Occurrences is aware of this, teases us, and forces us to embrace the unexplained. It leaves readers to create their own rational and speculate within each image upon what might have happened, what might next occur, and what larger stream of reality this fragment has broken off from. 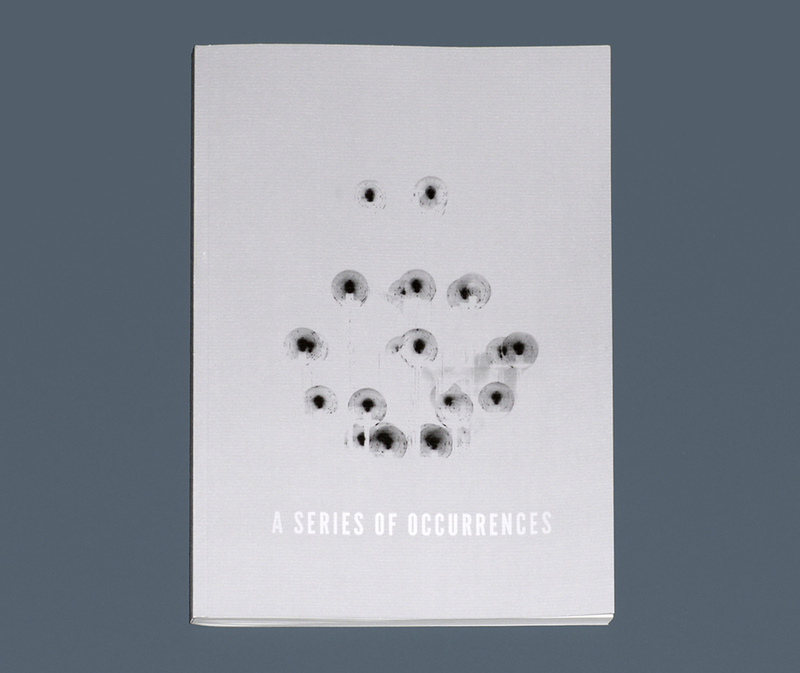 You can purchase a copy of Series of Occurrences here.